It’s hard to believe that twenty years have passed since Everclear blessed us all with the release of Sparkle And Fade, but that is exactly the world we find ourselves in. Unfortunately, the band’s latest material doesn’t seem to possess the catchiness or immediate infectiousness found on that record, but they’re pushing forward regardless. 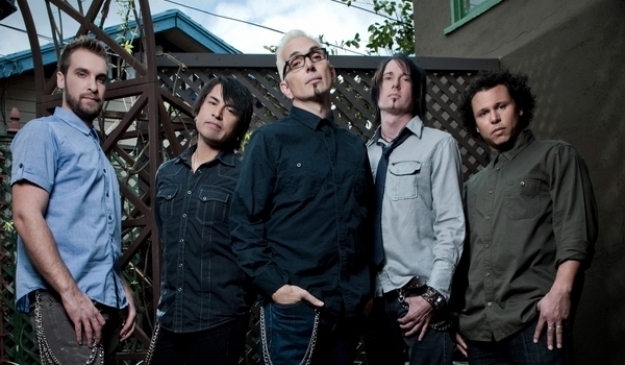 Today, the members of Everclear partnered with our pals at GuitarWorld to share the world premiere of a new song titled “American Monster.” It’s the second track to surface from the group’s forthcoming studio album, Black Is The New Black, and it just so happens to be one of the more rock-driven tracks in the band’s recent catalog. You can stream the track, in full, at the end of this post. Here’s hoping the rest of Black Is The New Black sounds better than the song below. We’ll find out when the record arrives in stores on April 28.